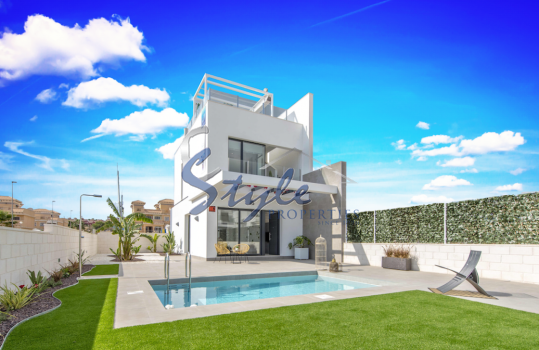 When you visit our houses New Build Houses for sale in Villamartín Orihuela Costa you will be captivated by its characteristics, its construction materials, its location and its proximity to the sea. 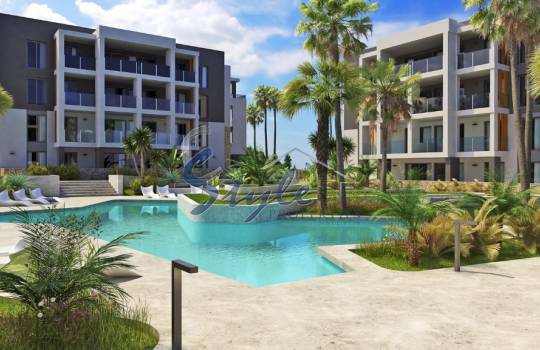 Villamartin Urbanization is located on the Costa Blanca South, just two kilometers from the beautiful beaches and coves of the coast. 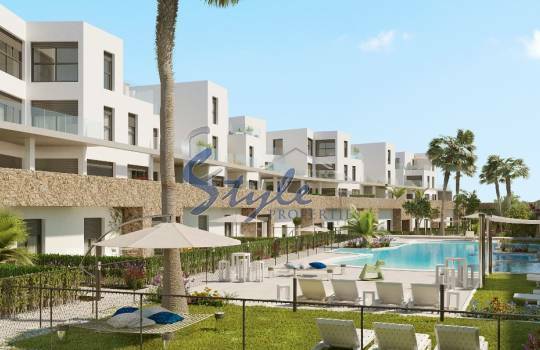 Villamartin residents enjoy a variety of quality services that allow them to live comfortably enjoying the sun and golf. Through the national road N-332 they communicate with the main cities of the surroundings and with the nearby international airports of Murcia or Alicante. You will be pleasantly surprised when you see the great influx of flights that these airports receive daily from the main European cities. In this way you can frequently receive the visit of your family and friends from your country. 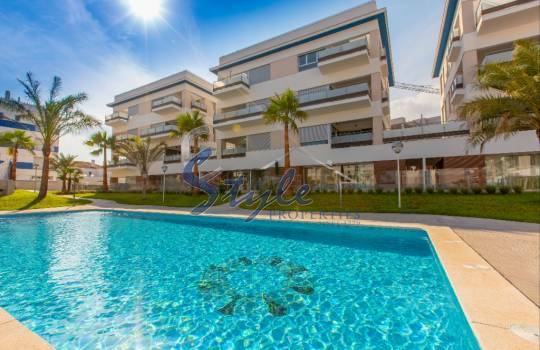 Many of Villamartin's neighbors are from northern and central European countries who have chosen to establish their residence in this idyllic place and away from the hard and long winters of their country of origin. In the urbanization Villamartín you also have a wide range of entertainment venues, live music, bars and restaurants where you can taste both the exquisite local cuisine and international dishes such as Mexican, Italian, Greek or Turkish. 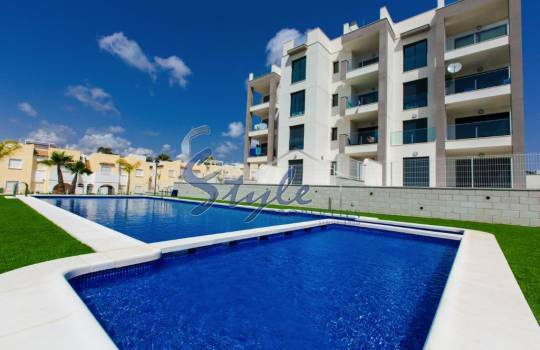 In our houses New Build Houses for sale in Villamartín Orihuela Costa , in addition to spend entertaining days in the golf course in the company of your friends, you can also enjoy the sea and water sports. If you like the sea, in the nearby coast of Villamartin there are several Sports Nautical Clubs, where you can hire mooring for your boat or practice a wide variety of water sports in the various schools that are located along the coast. They have specialized instructors and professionals that adapt to your level or your age. Can you imagine yourself cruising the sea on a jet ski? 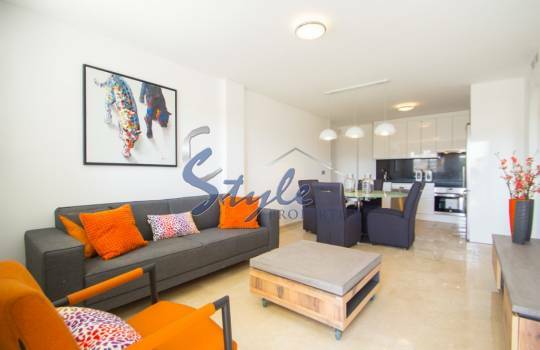 Come to live in our houses new construction for sale in Villamartín Orihuela Costa and enjoy a healthy and relaxed lifestyle. Tell us how is the house of your dreams and we will offer you a studied selection of houses that adapt to your profile. 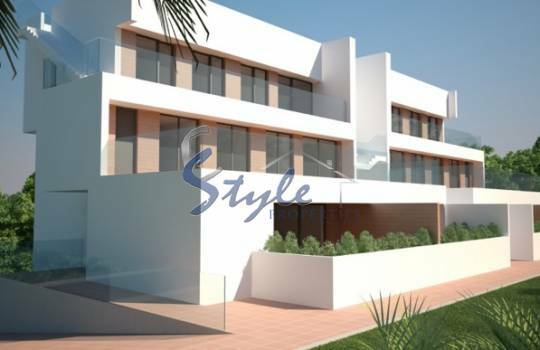 We will be happy to show you our New Build Houses for sale in Villamartín Orihuela Costa . 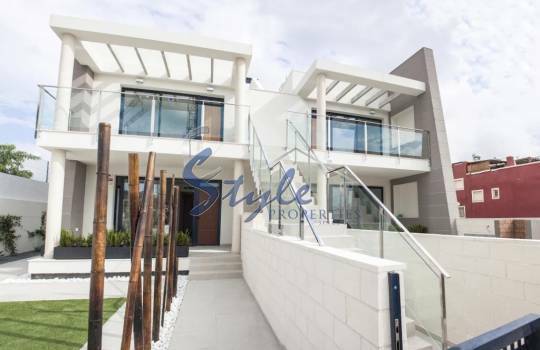 In this way you can personally check the qualities of their materials, the distribution of the house, its finishes, its views and the services available in its environment. We have a long professional experience that we put at your service so that the purchase of your new home is quick and comfortable. Follow us on Facebook and thus you will know us better. We are waiting for you in Escorpiones street - Punta Prima - "Punta Marina" Shopping Center, 1 floor, 13 - 03185 Torrevieja (Alicante).